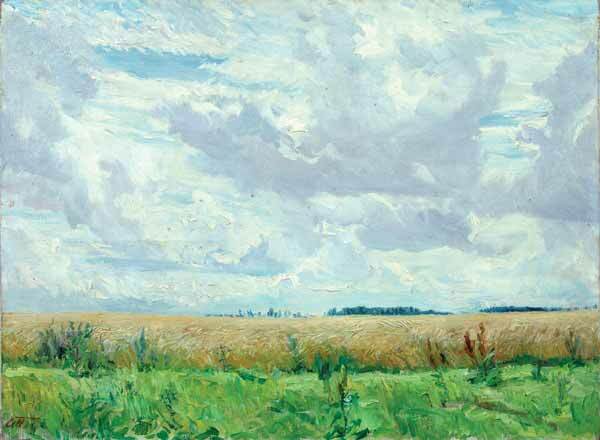 Buy works – Plastov Arcady Alexandrovich | (1893, Prislonikha, near Simbirsk – 1972, the same town). 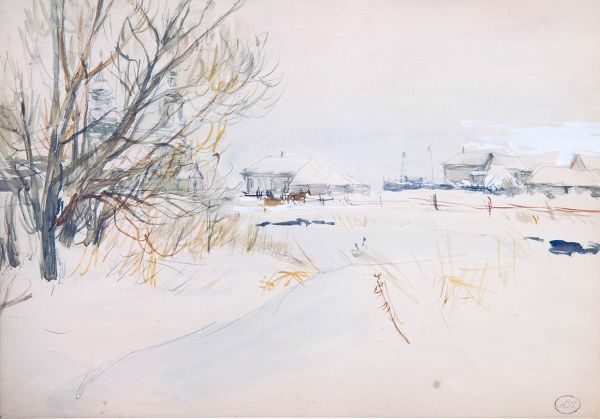 Plastov Arcady Alexandrovich (1893, Prislonikha, near Simbirsk – 1972, the same town). 400000 - 450000 rub. 400000 - 450000 rub. 230000 - 280000 rub. 230000 - 280000 rub. 500000 - 700000 rub. 500000 - 700000 rub. Rain is Coming (view fromm the Studio porch). 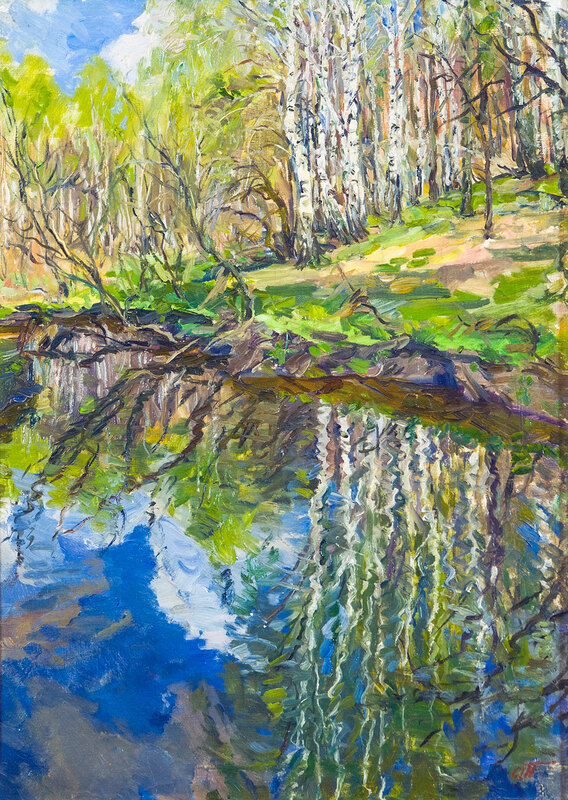 Beginning of May in Prislonikha. Technique: Pencil, watercolour, white paint on paper. Technique: Paper, pencil, water-colour, whitewash. Autumn landscape with winter crops. 260000 - 280000 rub. 260000 - 280000 rub. 100000 - 150000 rub. 100000 - 150000 rub. 1200000 - 1500000 rub. 1200000 - 1500000 rub. 700000 - 800000 rub. 700000 - 800000 rub.